Download Oppo M7 stock ROM firmware and learn to install Oppo M7 to your smart device. We have provided all the needed files, including flash file, USB Drivers, flash tool, and manual instructions to install the stock ROM firmware. You are recommended to download install Oppo M7 if your device is now stuck at bootloop, soft-bricked or other possible technical issues that effecting your device performance. Step 1. 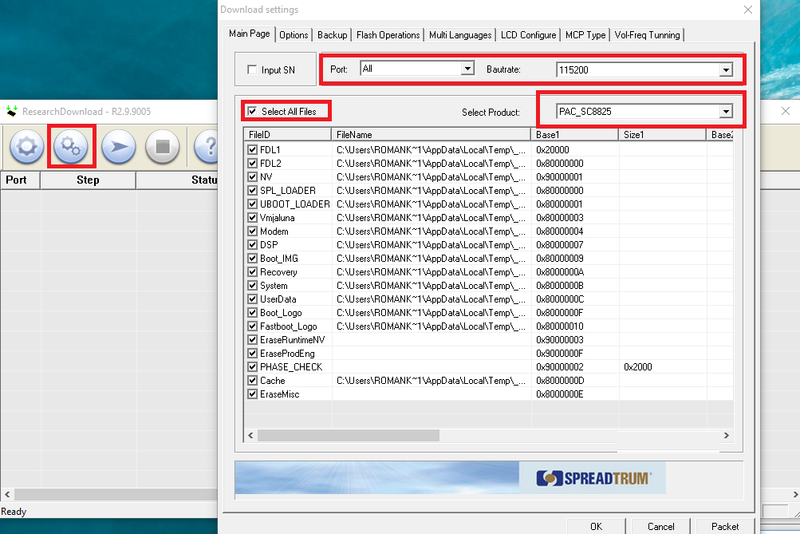 Download SPD Flash Tool, extract it, you can ignore this step if you already have done it. Step 2. Now find and download the stock ROM firmware based on PAC or P5C that to be installed on your SpreadTrum Chipset device. Step 3. On your computer, head to the folder where you save the SPD Flash Tool. 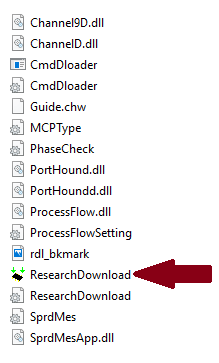 Within the folder you need to find and click on the file named UpgradeDownload.exe / ResearchDownload.exe. Step 4. 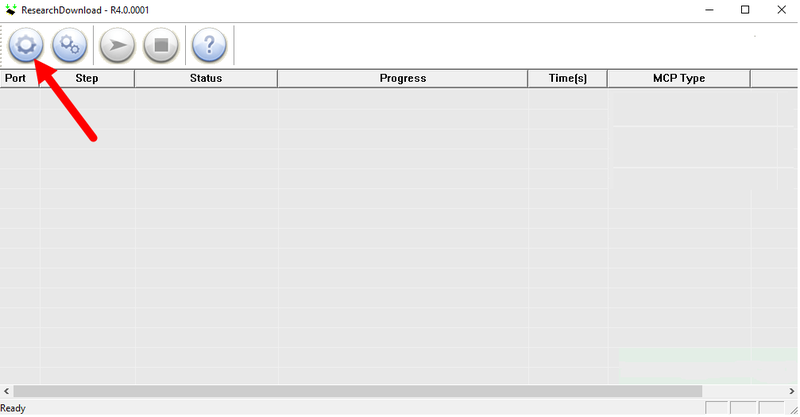 SPD Flash Tool will be opened, now if you see the interface like this then power off your Android SpreadTrum Chipset device then connect it to your computer. Step 5. Once your device is connected to computer, click the Load Packed button, then search the .pac file on your computer. Step 6. 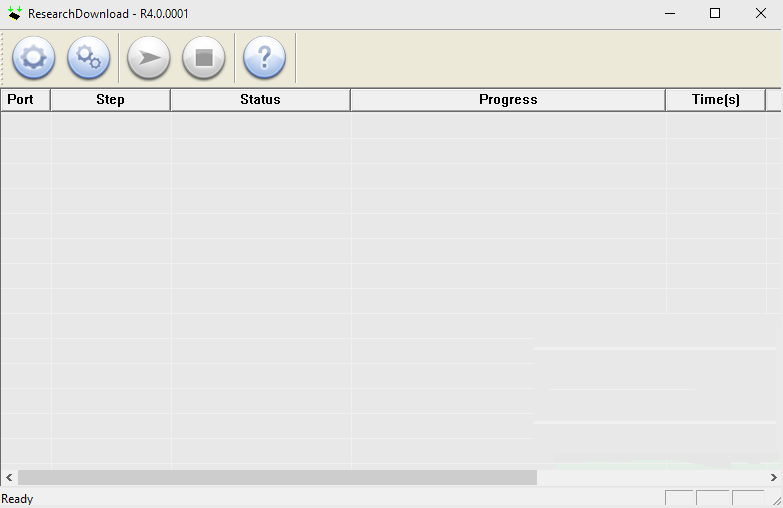 After you have added .pac file to SPD Flash Tool, you can click Start Downloading button to begin the flashing process. Step 7. Now the flashing process begins, during this moment, do nothing but wait till the entire processes done. Your device will perform the automatic reboot. The blue bar appears telling you the flashing progress. Step 8. 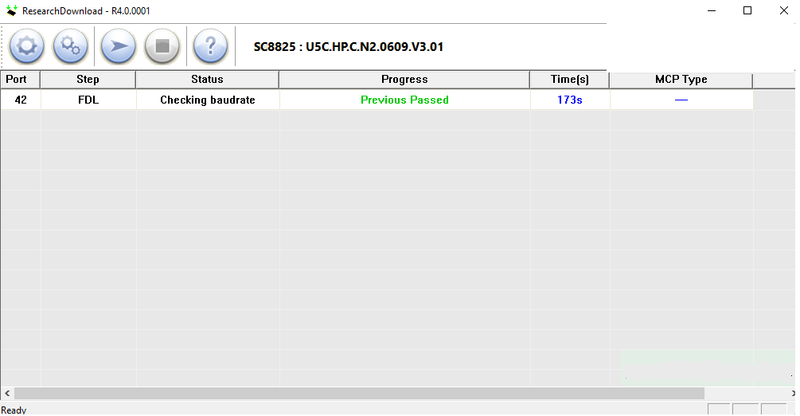 If done you will see the Previous Passed green notification from SPD Flash Too.